In Sequence, Andrea Remus and Thomas Charon are trapped inside the Pandora Complex, a phenomena which causes thoughts to travel from one memory to the next as they are downloaded into the Pandora system. Each download causes Andrea and Thomas to feel as though they are reliving their memories for the first time. As they increase contact with Pandora, their minds become trapped in the past. Will Andrea and Thomas regain their full memories? What dangers will they encounter as their intense visits to the past cause a stunning affect? The riveting Sequence questions our reality, while taking the reader on a remarkable journey into the mind. 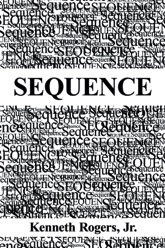 READ A SAMPLE Sequence has won numerous national awards. 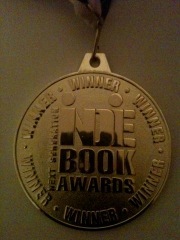 It has won the Next Generation Indie Book Award, NABE Pinnacle Achievement Book Award, The San Francisco Book Festival, and the Beach Book Festival.